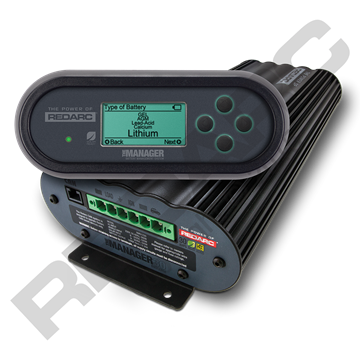 REDARC Battery Management Systems are state-of-the-art systems designed to charge and maintain the auxiliary batteries used in recreational automotive and marine applications. They incorporate AC, DC and solar inputs to achieve the best charge. The REDARC Manager30 with UK (Type G) AC Mains Plug is designed to charge and maintain auxiliary batteries via AC, DC and solar inputs, ideal for recreational vehicles.